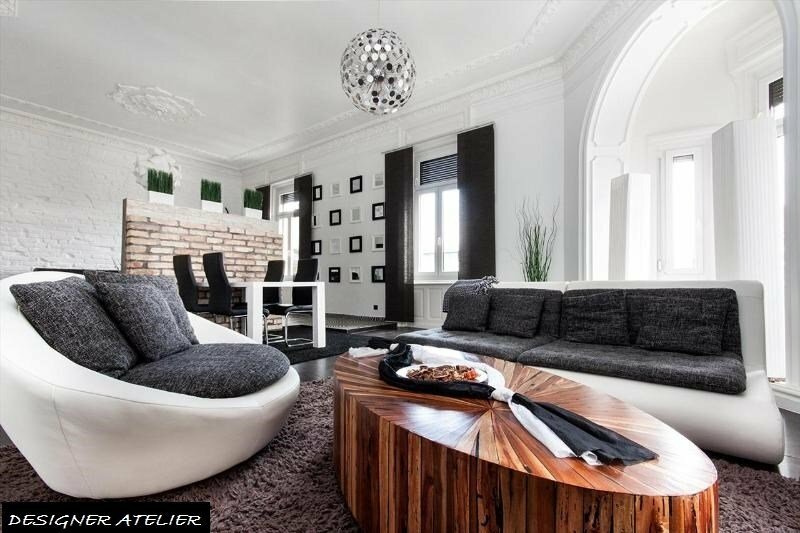 The Apartment is a worldwide well known premium location for professional Photo Shootings, Model Castings etc. and also for Business, Party, or Sightseeing People. -Dish washer, induction cooking field, oven, microwave, coffee machine, kitchen utensils etc. Central location: The apartment is located directly in the heart of the city. E.g. a short walk to the big and small Market Hall, the Shooping Street Vaci Utca, the Museum Street or the krúdy gyula utca with its wide choice of typical real hungarian restaurants and the most upcoming center for bars and restaurants in the 8th district. Directly in front of the door you have a small Market Hall, many international banks (OTP Bank, Unicredit, CIB Bank, Raiffeisen), a pharmacy, Mc Donalds, the popular hungarian " Rákóczi Restaurant", hairdresser, 2 casinos, drug store, fitness center, the new Corvin Plaza shopping center, international cinema, luxurious spa´s (thai massage, swedish massage etc. ), supermarket etc. In front of the apartment you have perfect public transport connection with the tram No. 4 and No. 6 with connection to every place in and around Budapest. The apartment was fully high end luxury renovated in 2012 and luxuriously designed. SECURITY DEPOSIT: 250 Euro or equal in foreign currency (USD, Swiss Franc, Forint, GBP) security deposit has to be paid in cash to the apartment manager up on arrival. The security deposit will be given back on the check-out day if there are no damages in the apartment. ELECTRICITY: Electricity and Gas will be charged by real consumption. The guest and the apartment manager will read the private electricity- and the gas-meter together on check in and check out. The real consumption has to be paid on the check-out day in cash. FINAL CLEANING FEE: The Cleaning fee 60 Euro or equal in foreign currency (USD, Swiss Franc, Forint, GBP) has to be paid in cash on arrival.